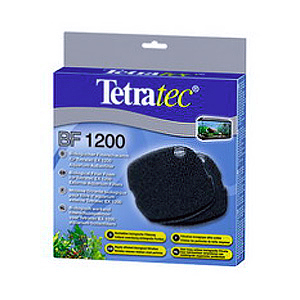 Biological filter sponge designed for use with external filter series Tetratec EX 1200. 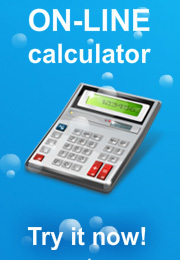 Game is intended for biological filtering water aquarium. Rapidly overrun by bacteria, high porosity allows to form a powerful bacterial colony. The large area of sponge provides enough space for the reproduction of beneficial bacteria.